Three rural areas located next to Mediterranean, Baltic and Northern Atlantic Sea have engaged in transnational cooperation (TNC) to balance their local economic needs with the necessity to responsibly manage their available natural resources. Biodiversity and the development of local communities are often interdependent. Unsustainable, intensive land use, land abandonment and climate change represent today's main threats to ecosystems. The responsible and sustainable use of natural resources is often essential for primary production, and at the same time can be an useful tool for the conservation of biodiversity. Rather than following a simplistic approach, which totally excludes human presence, the participating rural areas apply measures to achieve a balanced coexistence between the local population and the natural environment. The overall objective is to generate economic/tourism activity through joint training promoting the exchange of measures favorable to the conservation of the environment. Taking into account the significant protected areas each partner disposes of, the project's specific objectives are (1) to raise awareness among members of the local community about the state and value of the natural environment in the different territories covered by the partnering Local Action Groups, and (2) to encourage the joint discussion of the challenges identified and the opportunities seized to date, in order to influence business practices, public space management, and behavioral patterns of the local population. Partners agreed a joint programme of “international educational weeks”, attended by trainees representing above target groups. Training in the UK focused on the approach taken to managing shoreline habitats whilst maintaining the sustainability of the visitor offer. The Latvian part introduced traditions, essence and purpose of environmental interpretation. Being typical for Mediterranean mountainous areas, the Greek lead partner's event considered the challenges of the National Park Parnonas. It is expected that sharing experience through a combination of seminars and field visits will inspire the joint development of new solutions to existing challenges, and thus ultimately generate new economic and touristic activity. Educational weeks in the UK and Greece provided participants with ideas how to balance local economic needs with the necessity to responsibly manage available natural resources. The training in Latvia focused on the identification of interesting interpretative event themes, the creation of related tools (e.g. guided tours, exhibitions, info materials) and ways to attract different target groups (e.g. youth, seniors, foreign visitors or people with disabilities). 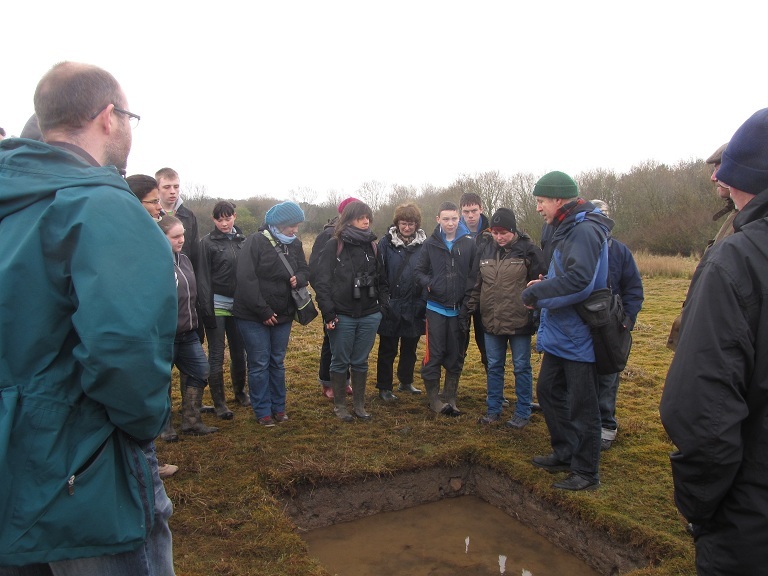 Each educational week focused on methodologies for site interpretation. To ensure their practical application, i.e. 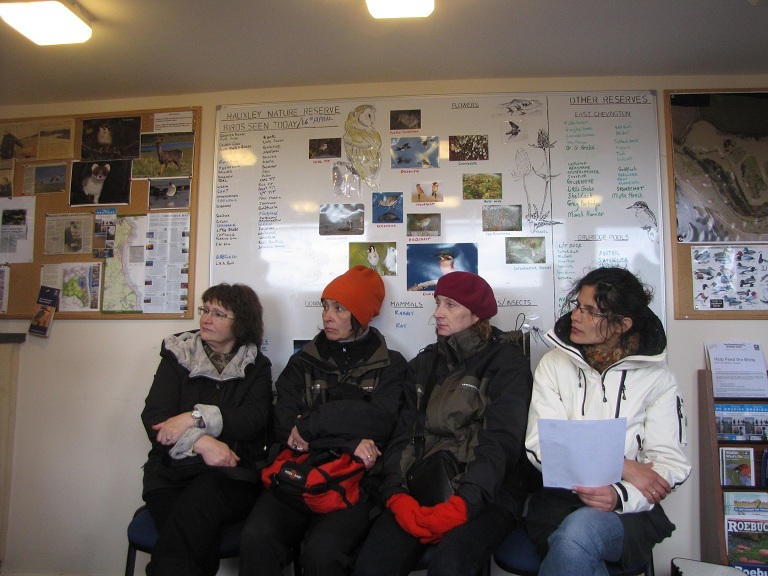 the sustainable use of natural resources by residents and visitors, training was provided by and for specialists, ranging from ecologists to farmers and tourism experts. Course participation was limited to 5 nominees per Leader area, and participants were selected by a committee, which ensured that nominated trainees disposed of appropriate academic and professional qualifications.